Do you remember those days when every email used to be very important for us? Because Email list building is one of the most popular prospect engagement and customer acquisition strategies in the marketing world. Gary Vaynerchuk recalled the days when everyone used to read every single word of the email. He was talking about the value of email about 20 years back. It doesn’t mean email isn’t important today. It’s still important, in fact, never like before. The concept of email marketing has taken the importance of email to another level. We’ll dig deeper into email marketing and this article will help you learn, understand, and implement the email marketing science. This article has shown me many references that tell that email marketing is one of the most important conversion tools for all types of businesses (B2B and B2C). In this article, I’m going to discuss that how you can start email marketing right from today, but if you are a total newbie and have no idea about what Email Marketing really is, then I suggest you to read my earlier article on ‘How to Start Email List Building To Grow Your Business?‘ Cominv back to the topic, Let me tell you something important today, the best part of this guide is that you don’t have to worry about getting hundreds of thousands of subscribers to make it work for you. You never know, maybe, your first 10 subscribers become a game changer for you and you find a client from just 10 subscribers. 2.2 2. Give them a Freeway! 3 3 Steps to Increase Email Open Rate. 3.1.1 a) Check Daraz Email Line. It’s important to have a clear goal in front of you in order to start building your email list. An email list building isn’t an issue, you can get people on your list. There are strategies like blog posting, guest writing, and social media advertising which you can leverage to build an email list. A huge and fat email list won’t do any good to your business if you don’t have a purpose. This is what many bloggers fail to understand and this should be done at the very beginning of the blog. Ask yourself what you want to achieve with your email list. Building a community around your blog or business is a common goal and it’s good if you don’t want to make money and just want to have an engaged audience. Whatever the purpose is, you can adjust your strategies accordingly. For instance, if you are a blogger and you start building an email list, what would be the purpose of your email list building? 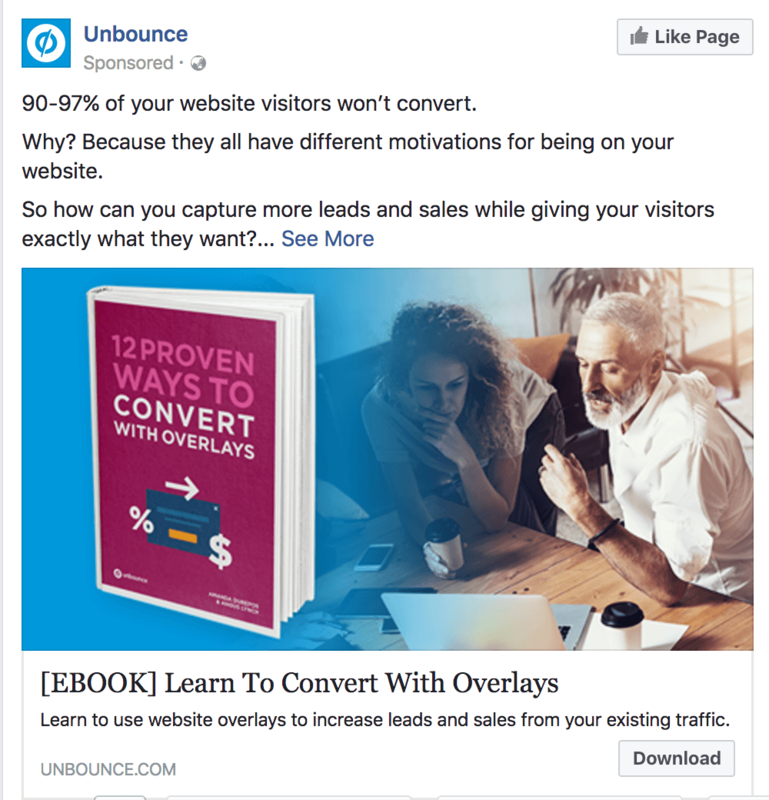 The answer is that you want to have a loyal readers base who regularly reads your content and you can occasionally send them offers to avail and make money off of those offers. You don’t have to overwhelm with the fact that top bloggers have a huge list of email subscribers and that’s why they make lots of money from their email lists. Don’t forget that they have spent years and years building that list and you’re probably a starter. The idea behind this point is that if you have a small list of people in your email list, it doesn’t mean you can’t make money. The more you’re connected with your subscriber, the more it becomes possible to make money out of it. The reason is TRUST which gets built when you continue to help them over a course of time. The content plays a vital role in this game. Your content will help you drive traffic to your blog or website and that would eventually create your case to get the subscribers, this is what I’m doing at the moment on my blog and then eventually converting them to buy my recommended products or use my services. How this works is very simple, the content you publish is what the audience wants and when the content delivers the help being promised by the author, it creates a connection between the reader and the writer, and therefore, he tries to subscribe to the blog or website in order to read from them. There are hundreds of examples of companies that focus on content creation in order to build their subscribers list and ultimately they convert a percentage of subscribers into paying customers. They successfully convert their subscribers into paying customers, all this happens because their subscribers got some benefit out of it. For instance, Buffer creates content on the regular basis and helps the audience without asking for anything and ultimately some of their loyal subscribers go ahead and buy their paid subscription. Everything revolves value you provide to the audience. People would love to sign up to your email newsletter if they somehow find your content interesting and they think they should continue to listen to you. 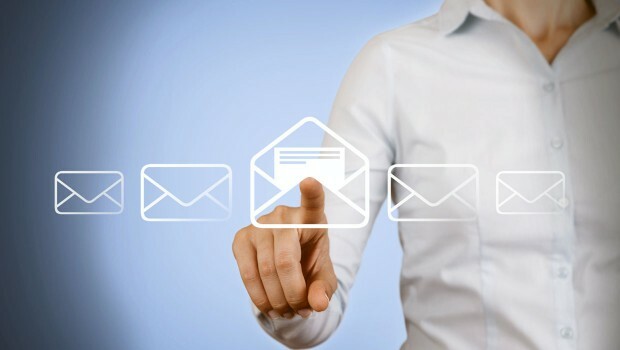 You’ll find all these steps of email marketing inter-connected. It begins from PURPOSE, comes down to CONTENT, and then what it matters is VALUE. Have you ever experienced while reading some useful content and then you realize to subscribe to that blog? Remember, I mentioned the whole engagement process of How To Effectively Convert Website Visitors? while back! This happens because the time you land on something that provides value, you decide that you don’t want to miss the next chance to get the value from them. The email marketing is not just about sending emails to your email list and expecting to make money from it. The behind the scenes game is a bit different. You must have a strong relation and trust with your subscribers and the real goal should be helping, sharing value with them that can benefit them. 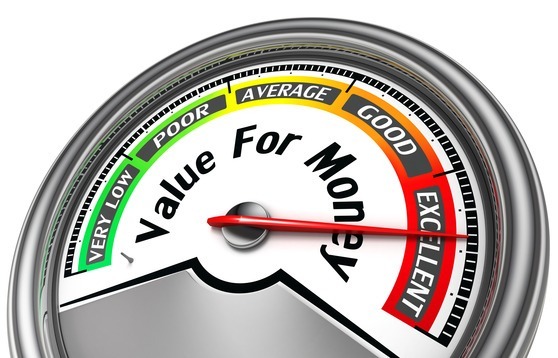 The value could be in the form of continuous content publication, a webinar, or a YouTube video. What matters is actually the continuous process of feeding valuable content to the audience in order to gain trust and loyalty. SEMrush blog does this clearly. 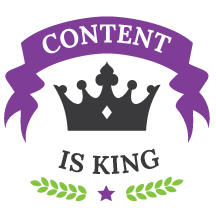 They have a pool of guest contributors who regularly contribute to the blog and SEMrush keeps on providing value to the audience. Once you cover those basic things in email marketing, the next up is a bit technical step to take care of. The use of right opt-in boxes and popups is quite necessary for building an email list because if you don’t provide the chance to the audience to sign up for your email newsletter, then how they would sign up. It’s something like you want to get a job, but you don’t apply for jobs. 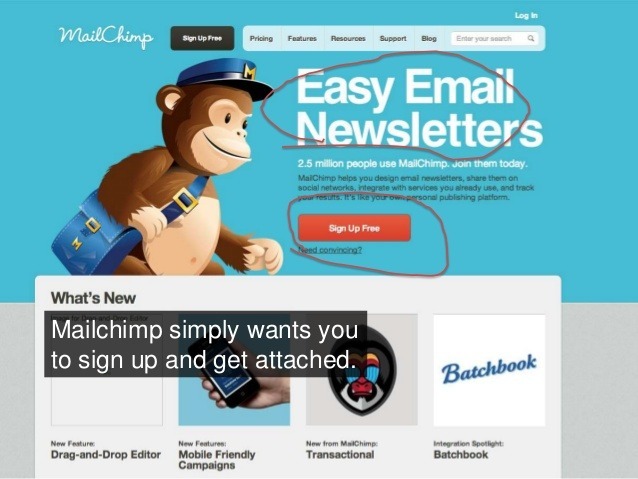 So, it’s extremely important to understand the psychology of popups in email marketing. This isn’t a very simple thing that you can ignore and move forward, in fact, you should get more concerned about the call-to-action buttons, their sizes, their colors, and the text written on them too. The message on the opt-in forms often intrigue people to sign up for the newsletter and opt-in bribe is a term that bloggers and marketers use for giving away something valuable in order to get an email address of the interested reader. The reason this strategy works for businesses is that they create optin bribe related to their expertise and when a reader wants to download that product behind the optin bribe, it shows he/she is interested in that product and the chances are, that reader gets one step closer to the blogger after taking that advantage that is being offered. Have you ever heard about A/B testing in online marketing? This is something similar but it’s not just a comparison between two cases. In fact, in this step, we would start to analyze all the steps that we have taken for our email marketing campaign. It all starts from analyzing your purpose of building an email list, then content creation, and later on, what value you’re delivering, and finally, how well readers are converting to the subscribers using the opt-in options being used. You can use multiple types of tools like MailMunch, OptinMonster, Exit Intent, and much more to start capturing the email addresses. Once you start using them, you would likely be able to analyze the performance of those tools. Obviously, don’t use all of those tools at once. Try one or two different tools at a time and see how they perform. In fact, if you go more deeper into your data, you will find, alone a/b testing cannot help you in achieving bigger goals and target, you may need to trigger more data to make more effective campaigns, so rather A/B alone, you should focus on Multi Variation Testing too.. 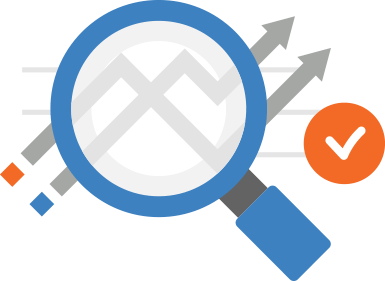 The purpose of analyzing your lead capturing strategy is that you get to find that where you can improve to make the email marketing process better. If you’re not getting email subscribers, then you may want to trigger some change in your content creation — if your content is not getting any traction — but, in case, your content is being shared everywhere and people are getting engaged but you’re not getting email subscribers, then you have to fix the lead capturing funnel on your website or blog. Subscribers need a reason to be in your list, you know some sort of motivation, convincing to subscribe it, companies use the favourite market strategy and that is by offering weekly incentives, gifts or promotions to their customers via list. This not only helps customers in finding latest deals but brands also have to put less effort to clear their stock. 2. Give them a Freeway! Now this is common and I think every one know’s it! Yes give them some sort of Information in exchange of their contact details! This works too.. This can be anything, cheat sheat, important resource, free ebook or anything that is convincing. Insisting subscribers to join your webinar where you show your skills and how these skills can benefit their business can be a great idea to increase the number of opt-in’s. For instance, Amy is a Social Media Strategies and she uses the automated webinars not only to increase her subscribers but to win more customers as well. 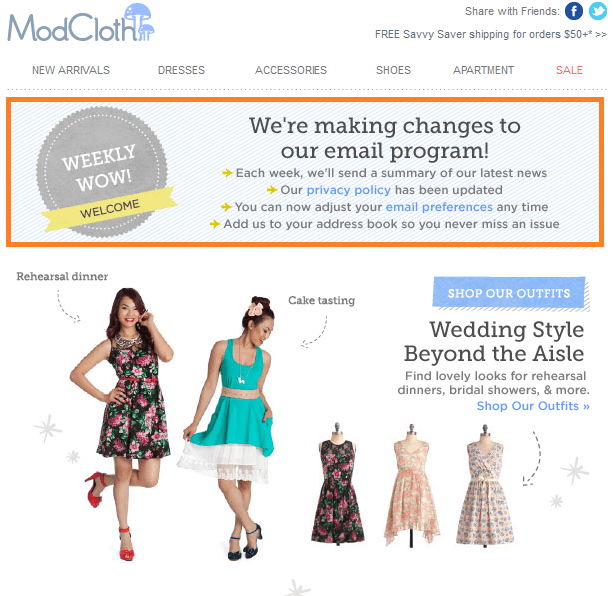 3 Steps to Increase Email Open Rate. There are many steps and ways to increase your email open rate; but if we are discussing the most simplest and straightforward one, then i believe these 3 things you need to definitely keep in mind if you are interested in increasing your open rate. Your Email Subject Line is the first thing your readers see which make up his mind about your email; if that isn’t interesting, appealing or generating any attention; most likely he won’t even open the mail, so your subject plays an important role on this. a) Check Daraz Email Line. 70% OFF is going to generate your attention, because discount is shown with OFF in capital words, which grabs your attention. Since I’m not selling any product, so there is no way I can use 60% OFF something, so instead i opted using special characters to generate attention. Remember, You want your audience to hold his eyes on your email subject, so the most create, unexpected and attention grabbing it’s going to be; the more likely user will be interested in reading it. Timing is key, delivering an email on wrong time or at inappropriate time can negatively effect your business. ConvertKit and other email companies have a tool to determine and understand what’s the best timing your visitor is going to read your email, so eventually even if you send the email at your own feasible timings; the mail will only be delivered to your customers when they will most likely open it. Ever wondered, why visitors open your Email? Because they expect Quality Information from you in the subject they are interested in! As long as you continue providing high quality content and information; the subscribers will keep on loving what you are sharing. I believe consistency also plays some sort of role in building relationship with your audience and regular interaction through social media and other channels can also help in increasing open rates; because the MORE you engage with your audience, the more they want to listen to you, but i feel the above 3 points are the most important tips you need to follow to increase your OPT-IN’s! 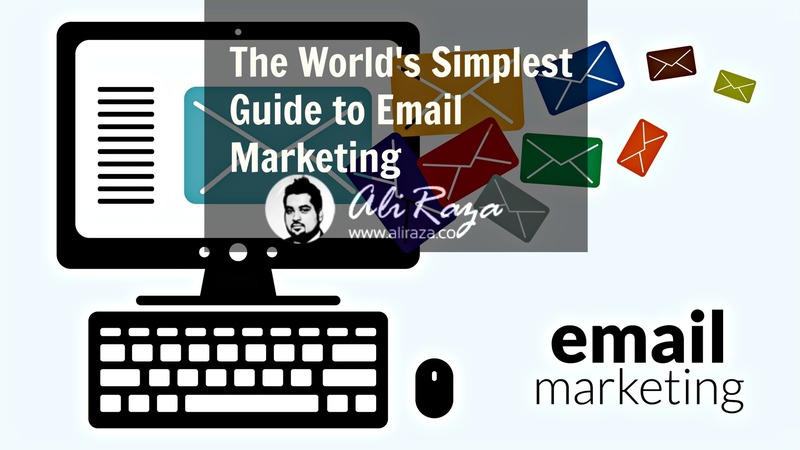 Below are few of the practises which i usually feel that you need to follow to work with your Email Marketing. Segmenting Your Email List can offer you incredible business opportunities. Understand and Critique Your Each Email results to see where you are standing. Quality>Quantity Quality should matter more to you than the number of subscribers. Always remember that you if build relationship with your subscribers they will eventually be your life time customers, eventually will keep on buying from you. Always evaluate, critique and keep finding new data and keep on improving, marketing is always about data and data. Focus on Events, if you have made a big list over time, events such as Christmas, Eid, Valentines, Diwaali can be used to cash those visitors by offering them remarkable deals. Automate email marketing – setup automation flows to create better relationships with customers and less time spent on repetitive marketing tasks. I also feel that you need to be CONSISTENT with whatever you do, regardless of what people say; whatever your amount of audience is; just be consistent and eventually everything will improve. 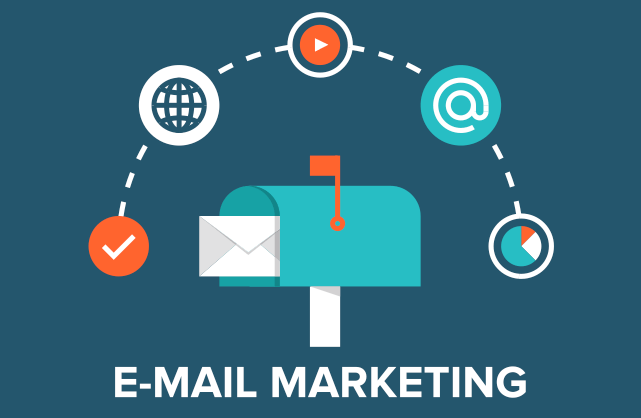 The aim of this article was to convey a simple message about email marketing that it’s not just about filling your email list with email addresses. In fact, you should get to know your subscribers. Don’t focus on the number of subscribers, but rather focus on delivering value to them. Now companies are getting more connected with their customers and prospects. Because they’re understanding the art of engagement in online marketing. Maybe, your 100 subscribers who are engaged with you can bring you some 3 loyal customers — and 1000 subscribers who don’t open your email or don’t know you much do nothing for your business. I tried to convey the importance of trust, loyalty, and strategy in email marketing. Do you want to add something up on this topic? P.S. Many people are asking me my favourite Email list building company, Eventually I’m now recommending ConvertKit! I will be posting a detailed review of it, soon! Thanks for the guide, Ali. In my opinion, Push Notifications are way more productive and easier to manage. So, that’s why I use those instead of Email Marketing tactics. I also think that email marketing is the best option for targeting your readers. But I want to know how can I make my viewer so that they subscribe. As I really hate pop up an email subscription. It’s very annoying and I don’t like to force my viewers. Lastly, Which is better for email marketing Plain Text or HTML Emails? Thank you Nikhil! I believe HTML emails are the way to go. What do you think? Whats working well for you? Yes, HTML Emails work better for me. Hey Ali, you wrote very Informative post about Email Marketing and obviously the title of your blog post attracts me! Thanks for sharing! Your welcome, glad that you liked it. Your Post is really a great post. I am getting subscribers daily, but the problem is the open rate. I am using mail chimp, and email open rate is only 3%. How to increase it any special tip? Thanks Ammar.. I mentioned 3 strategies, did you check them?